There’s nothing quite like an excellent example. 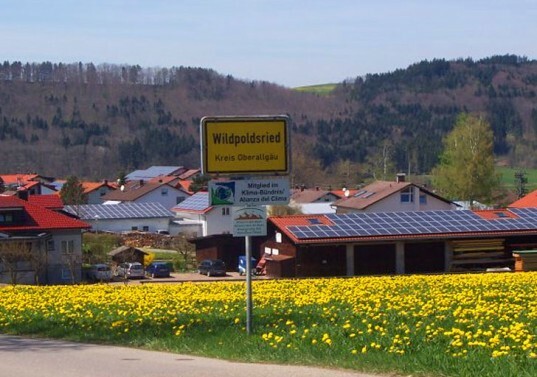 The village of Wildpoldsried, in Germany, is just that; a great eco-example that all communities should be looking into. This village produces 321% EXTRA energy and makes money by selling it back to the national grid.